On January 23, 2016, CCCDA organized a Flash Mop to celebrate Chinese New Year. As the symbol of peace, order and good governance, the Parliament Hill was the excellent place to celebrate the Canadian values and cultural diversity. A 60-member marching band, a Ottawa choir group, and folk and dragon dancesrs performed many happy songs and dances. 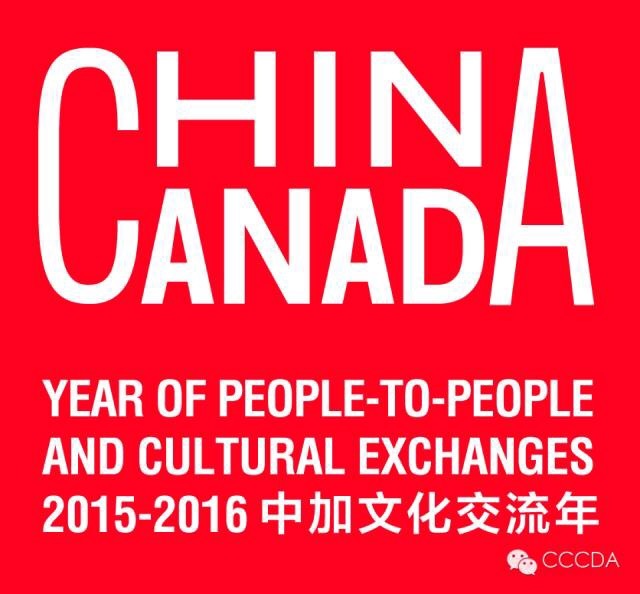 Many community representatives, including the Federal Minister of Environment and Climate Catherine McKenna, and the Counsellor of Culture from the Chinese Embassy, participated in this event.